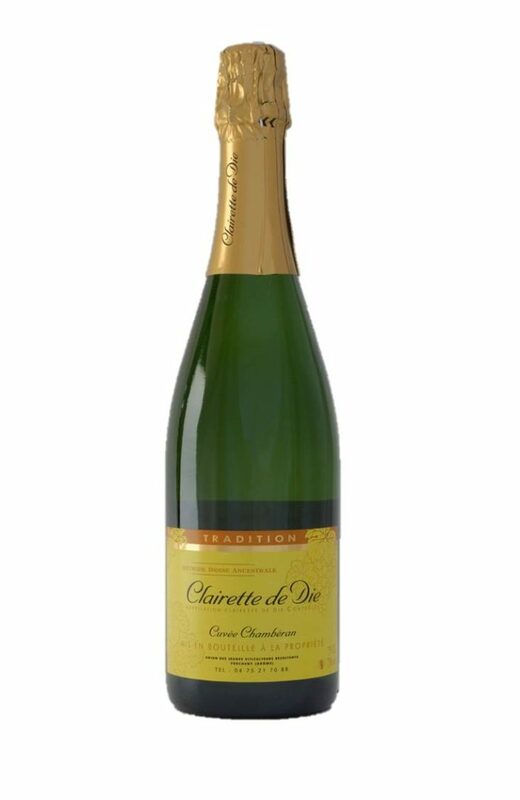 Usually, wine of dessert, Clairette de Die tradition excels in aperitif and in party. 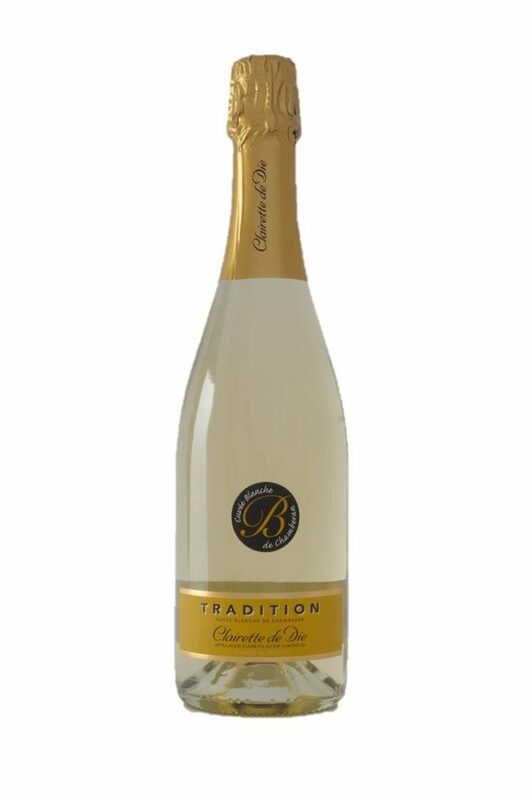 It is a naturally sweet and sparkling wine. 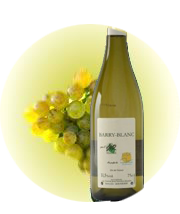 All the fruit flavour is given by the white Muscat with small grape which makes the wine so authentic. 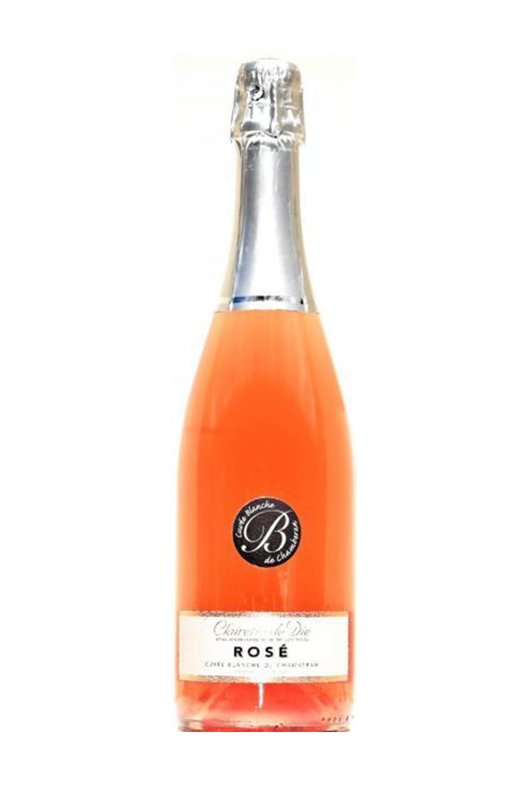 The modern techniques of putting in bottles guarantee the quality. 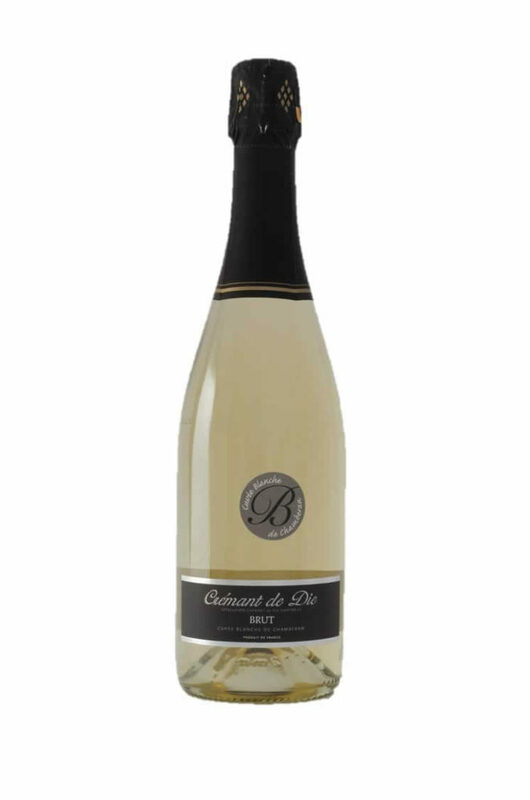 The nobleness of this wine can be appreciated for the aperitif or during the meal. It has to be drunk chilled. 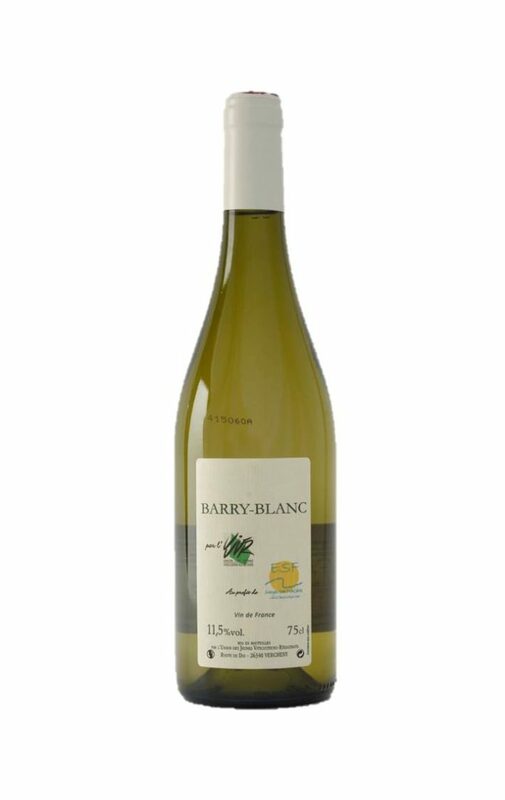 Perfect for brunches with friends, the Barry Blanc pairs also very well with fish and shellfish but also with charcuterie and cheese. Union des Jeunes Viticulteurs Récoltants is an original structure where height partners have gathered to make an unique and strong exploitation. 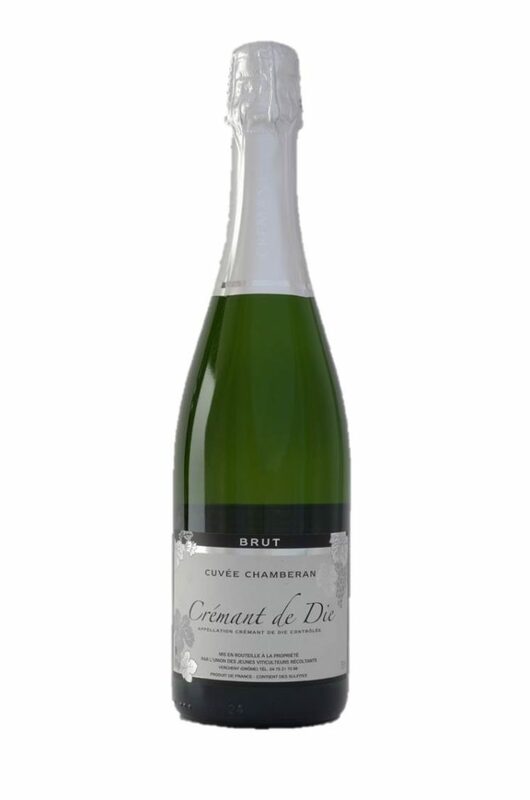 They propose you wines of quality, coming from the best soils of the appellation, with the brand CHAMBERAN. At our cellar of Vercheny 7 days a week from 9.00 to 12.00 and from 14.00 to 18.30. 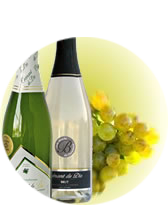 All the year with the store “Saveurs du Terroir” 1, rue Buffardel, in Die. With the store of Luc en Diois The marketplace, open July and August To know the retailers near your home, contact us ! 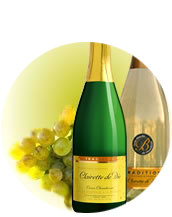 With a projection and a tasting / sale of Clairette et Crémant Friday at 14.00 in July and August and on reservation. To know the retailers near your home, contact us!